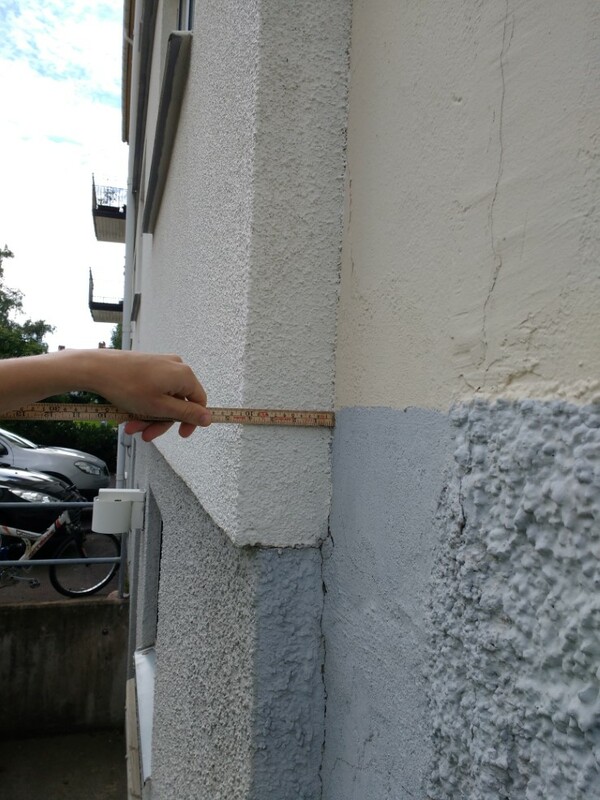 Renovating deteriorating housing properties in a sustainable way while still achieving a financially profitable project is a challenge for housing companies today. This problem is even more evident in socially deprived areas, which in Sweden often comes in the form of Million Homes Programme properties. 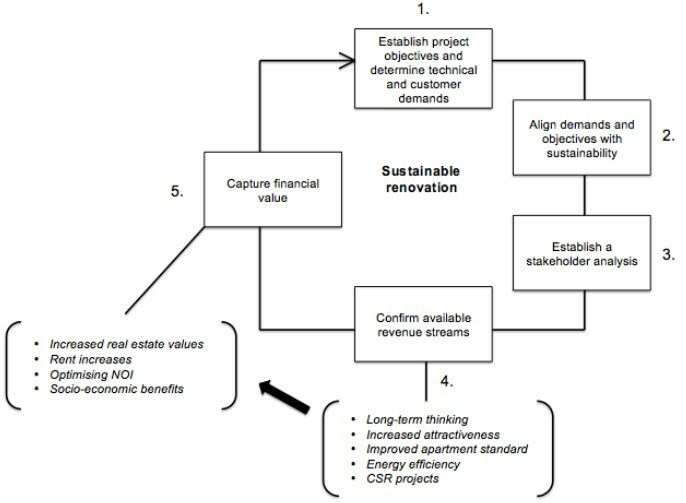 What are the business prospects of sustainable renovation and is it possible to design a business model encompassing the economic, environmental and social dimensions in a balanced and sustainable manner. 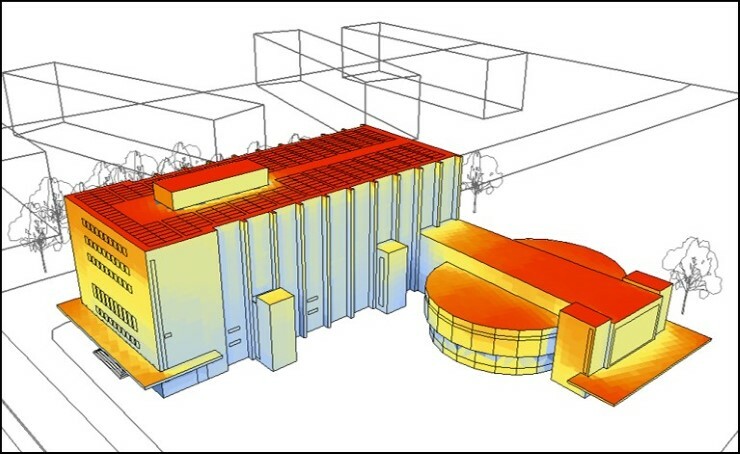 The aim and objective of this thesis was to investigate and design a business model concerning sustainable housing renovation for public housing companies. Themodel was also to be applied on a real life scenario concerning a future renovation project at Siriusgatan, Bergsjön in Gothenburg. The case at Siriusgatan consists of 12 apartment buildings with 1200 apartments, afflicted with severe technical complications as well as socio-economic problems regarding the residents and the area as a whole. 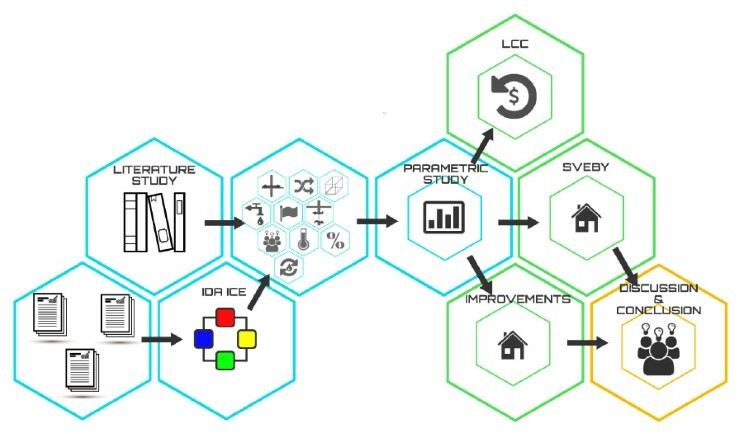 The business model presented in the thesis was developed based on an interview study as well as existing research, which constituted a theoretical framework concerning business models and sustainable housing renovation. 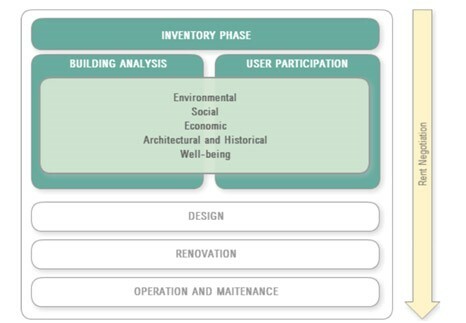 The notion of business-like behaviour and sustainability in relation to renovation projects was investigated in order to formulate a business model. The findings revealed that incorporating sustainability in the project, especially merging the social and economic dimensions is troublesome. Problems concerning “renoviction” due to financial motives of increased rents hinder and diminish the social dimension. 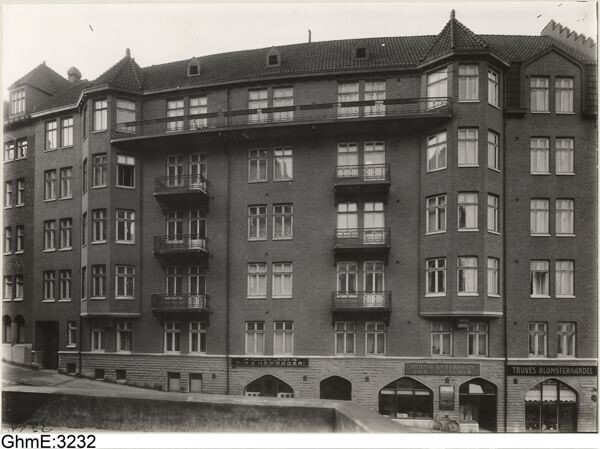 The history and fundamental social values of public housing companies also inhibits the business-like approach, being central in the formulation of a business model. Nevertheless, certain elements in the form of CSR projects and viewing the project and investment in a long-term perspective could help bring the sustainability dimensions together. Bringing together customer and technical demands with the project objectives are another key identified, which could serve as a platform for the project to take off from. In the end, for the project to become profitable, the financial value generatedby revenue streams identified in the business model, need to be captured. Renovation projects in areas such as Siriusgatan do however need to be managed with care, especially when it comes to the social and economic dimensions.